Aideyan Gabriel Osuyi also known as or GBRIEL was born in Benin City, started his music in the church with a group; Harmonites. The multi-talented artiste is also an instrumentalist , singer, song composer, and a music director. 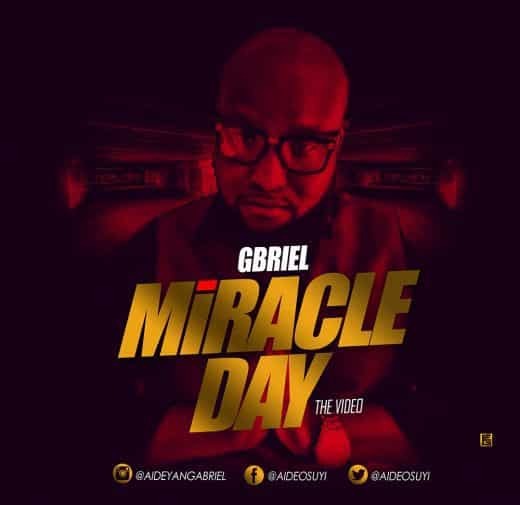 The song Miracle Day is a song for everyone both young and old, this song is for anyone that expect a miracle. Remember we serve a miracle God.